There are many ways to reduce clutter, especially in an arts & crafts area. Being artistic has its downsides – you no doubt have dozens of supplies lying around at any given time, half-done projects, and tiny items you just don’t know what to do with. It can seem impossible to keep it all organized and still right at your fingertips when you need it. 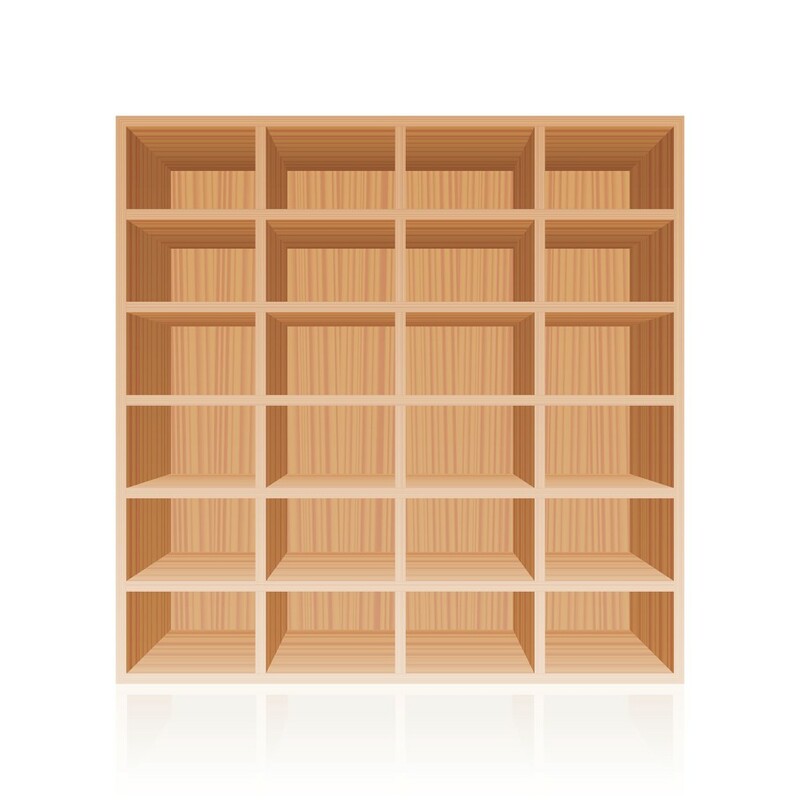 Luckily there are virtually limitless storage options for supplies of any size, many of which are either free or very inexpensive to obtain. Use these tips to get your craft clutter under control and enjoy your hobbies more than ever. Mason jars make perfect storage containers. Use them for buttons, beads, stickers, and any other tiny supplies, and mark them with chalkboard labels so you can change the contents if you need to. Everyone has shoeboxes lying around, and you can easily transform these into handy ribbon dispensers. Cut holes across the end then feed your ribbon and string through them for simple access. 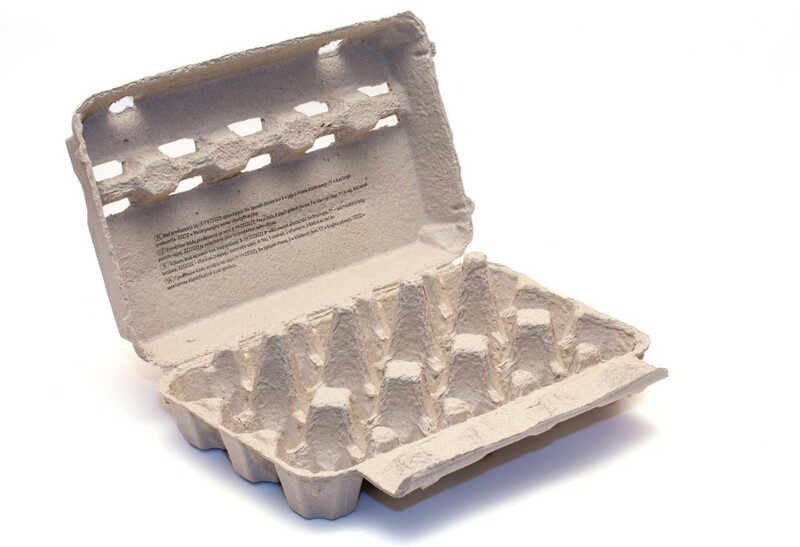 Discarded egg crates are ideal for holding leftover bits of thread and embroidery floss. 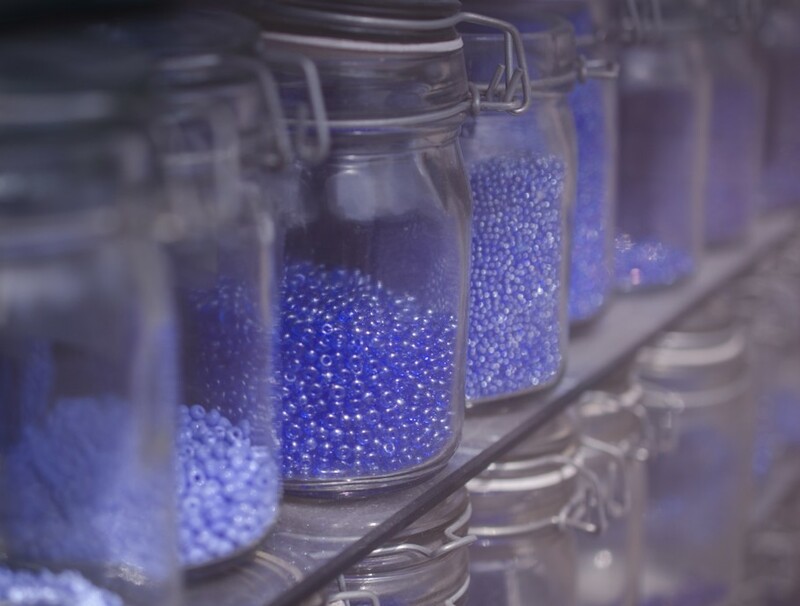 Or, use them to organize your beads by color. You can also use the foam ones as disposable paint palettes (the cardboard ones will soak up the paint), perfect for mixing hues without bleeding into the next color. Old muffin tins work equally well for this purpose. Over-the-door plastic shoe holders not only hold a wide variety of supplies, like scissors, paint brushes, small glue, and paint bottles, and more, but they also conserve space by hanging vertically. You can even frequently find these at the dollar store, making them a great value. Hang your ribbon rolls and twine from a tension rod mounted between your shelves. You can also use them as guard rails for tall rolls of paper and other awkwardly shaped supplies. Rectangular plastic storage containers are your friend in the craft room – fill them with colored pencils, stickers, rubber stamps, paint containers, and other small supplies, label the contents with cute stickers and line them up on your desk shelves. 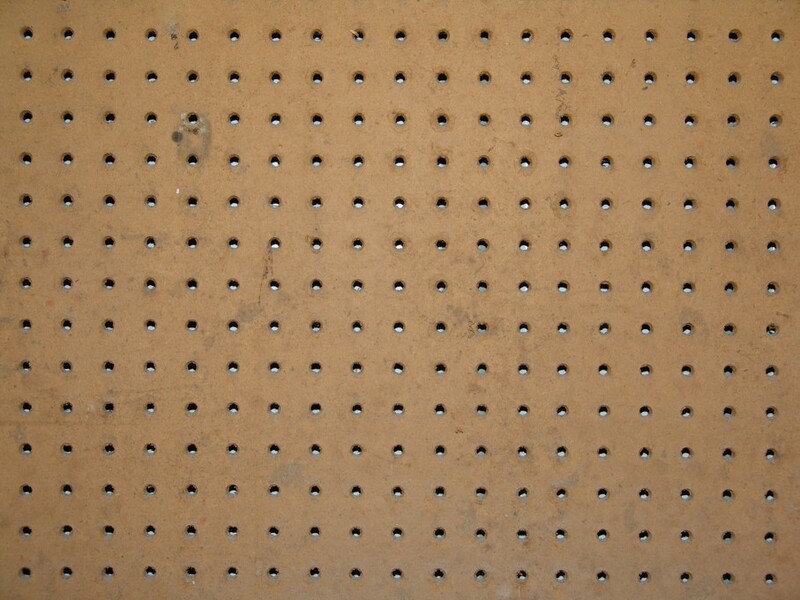 Pegboard is another versatile, inexpensive craft organization solution that uses wall space instead of valuable floor real estate. Hang wire spice racks on them to hold small paint bottles, and use hooks to hang tiny buckets or cups for pencils, paint brushes, and scissors. Bookshelves with square cubbies are an excellent resource for storing various craft supplies – simply slide acrylic stacking trays into them and keep your scrapbooking paper well organized and wrinkle-free, plus you can easily organize by color this way. 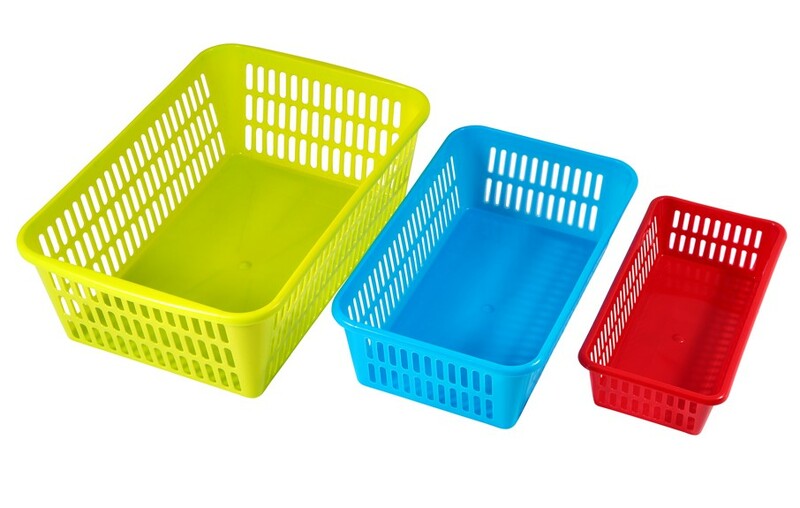 Put baskets into the cubbies to store yarn, scrapbooking cutters, and other medium-sized supplies. Thread spool holders aren’t just for the thread – they’re also the ideal size to organize your washi tape collection. 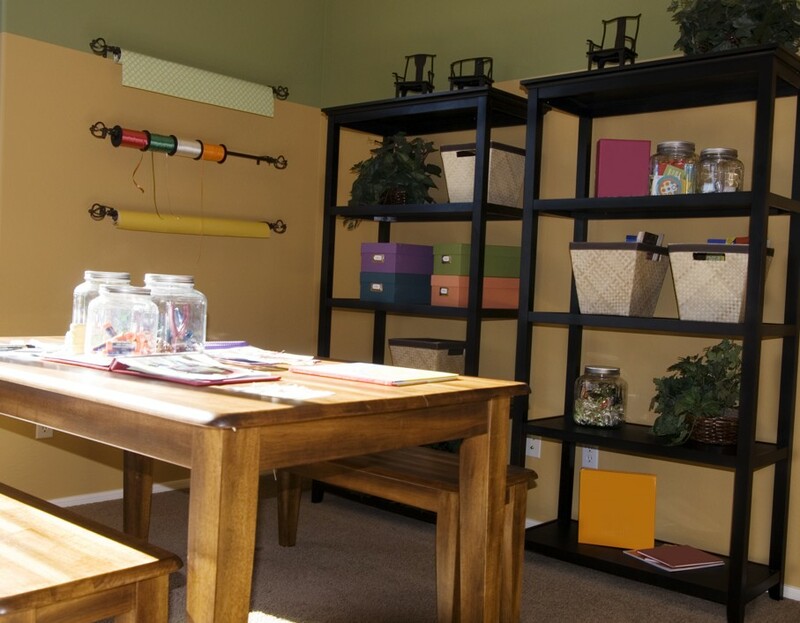 If your craft room isn’t a room, but just a small corner of the office or living room, you can hang a hinged table on the wall so that it can simply fold down when not in use. A rolling cart can be stacked with supplies and moved around as your work area changes. Hanging a basket tower from the ceiling gives you extra storage without taking up any surface area, and the inside of closet doors can be used to hang file holders for magazines, paper, and other flat craft supplies. 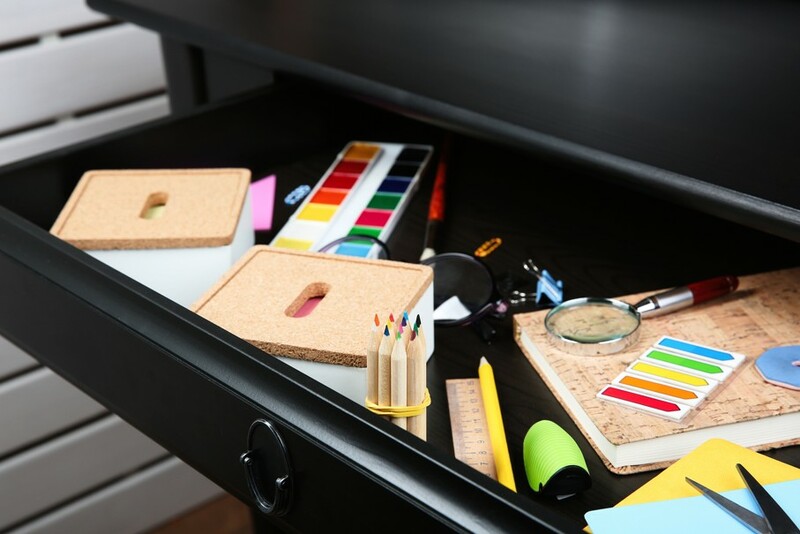 Partition your desk drawers to maximize organization. If you’re feeling really ambitious, you can replace the desktop with a clear acrylic sheet, which allows you to see exactly what you have without digging through everything. With a little creativity and a free weekend, you can turn your craft area into a well-oiled machine. What are your favorite craft organization ideas? Share with us!